As I sit in my therapy and coaching office in San Diego's Carmel Valley, I acknowledge that at the end of my journey of writing books and producing a TV show, I have successfully rewired the neuropathways of my brain--no longer am I the panic-stricken speaker I was when I first began to public speak while doing a post-doctoral fellowship at San Diego's Mercy Hospital; no longer am I the doubt-filled writer that needed to leave San Diego to write her book without any distractions; and, no longer am I the intimidated and tongue-tied TV & Radio guest that I was during the first media tour back in 2006. In my acknowledgment of this, I feel grateful that I am now in the position to work individually with others and provide personal coaching to help them break free from the limiting beliefs and attitudes that are blocking their efforts at achieving their goals. 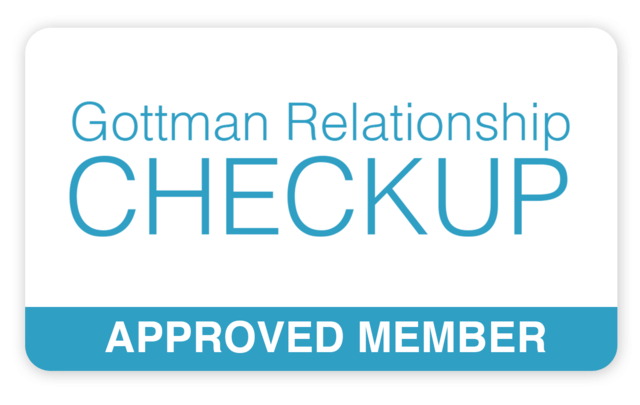 Dr. A is now offering "The Gottman Relationship CHECKUP" for her clients. This is an online assessment tool (created by Drs. John and Julie Gottman in collaboration with The Gottman Institute) that will allow Dr. A to help her clients navigate and manage the difficulties inherent in their relationships. The "Gottman Relationship CHECKUP" is a breakthrough in couple’s therapy as it allows for a confidential, efficient way to access valuable clinical information while also suggesting actionable, research-based recommendations for therapy. Call now for an appointment with Dr. Adrianne Ahern. 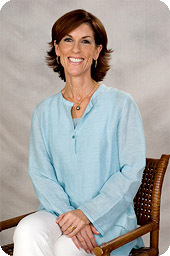 Dr. A’s work with her clients provides them with a life-long approach to achieving success and well-being. Her commitment is toward having the client achieve an independence and self-confidence. Copyright © 2011 Snap Out of it NOW!® All Rights Reserved.